Integrators and users of laser systems: We want to hear from you! Have you got an opinion that you’d like to share with your industry peers? 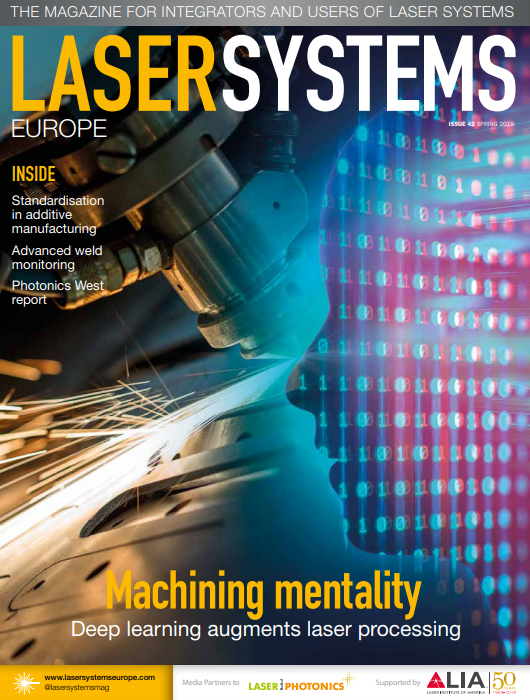 Come forward and use Laser Systems Europe as your platform to voice it!